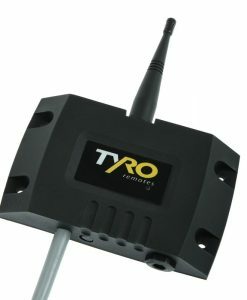 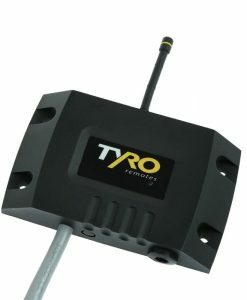 Tyro receivers can be programmed to different frequencies. 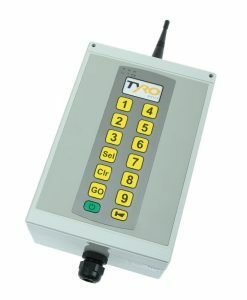 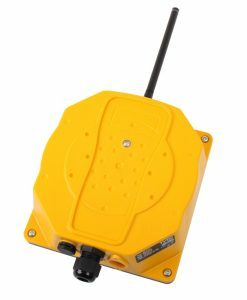 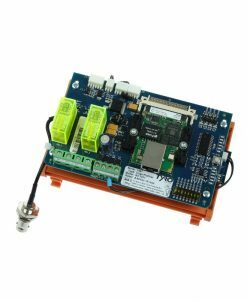 Depending on the application and the requirements you select the specific receiver with the remote control. 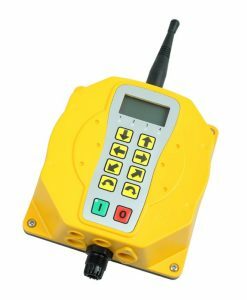 Because there are innumerable applications that can be considered, our radiographic receivers can be used in combination with our transmitters, we always advise you to contact us so that we can select the most advantageous and efficient combination for you. 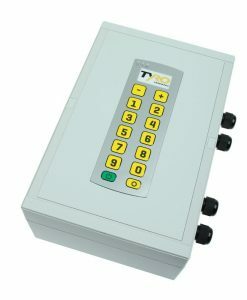 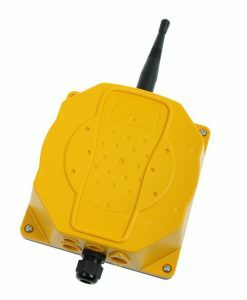 We provide receivers for remote controls with 2 functions up to 12 functions, through to extensions with an unlimited amount of functions or bus protocols that can be applied. 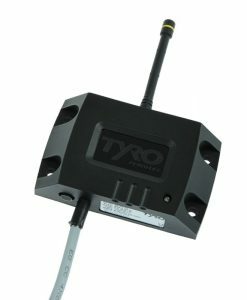 Whether it is about simply operating a winch or an application with complex machine to machine functionalities; Tyro Remotes is your partner for industrial remote controls.